According to experts, up to 90 per cent of receipts contain cancer-causing chemicals. ”We can recognize this kind of paper because it instantly turns black if we put it close to a heat source like, for example, a match,” Professor Olea from the University of Granada said. 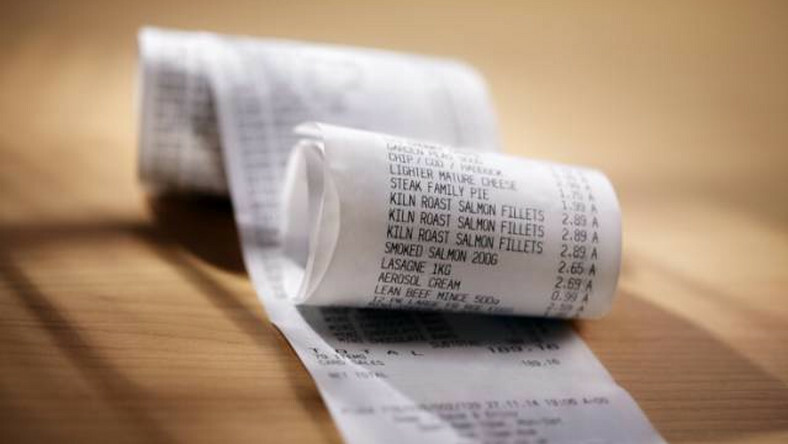 The French government has taken action to the reduction of the use of that chemical compound in thermal paper since 2014 and researchers have warned the public about being more careful when handling receipts. ”For example, tickets should not get in contact with food – for instance, meat or fish – while unpacking it in the kitchen,” Professor Olea said. ”Moreover, we should not crumple the tickets to throw them in the trash, play with them, write notes on them, or store them in cars, purses or handbags. In short, we should manipulate this kind of tickets as little as possible. 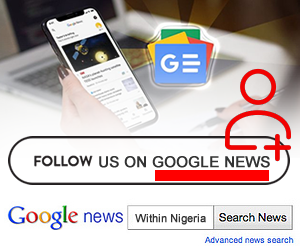 They are easily identified by the customer since they are those receipts that, after some time, lose what they have printed on them and, when you are going to return the trousers you bought, the cashiers tell you that they cannot see anything. Scientists have sought alternatives to gradually replace BPA in an array of items.BPS was designed as a replacement after mounting concerns over the plastic compound’s effect on human health. However, scientists aren’t on board with this chemical either, believing that BPS is also a hormone disruptor. Those most at risk appear to those working in the retail and hospitality field as research reveals cashiers and waiting staff can handle as many as 30 receipts an hour, and after a shift, have significantly higher BPA and BPS levels in their blood and urine than the average person. How to reduce your BPA and BPS receipt exposure?